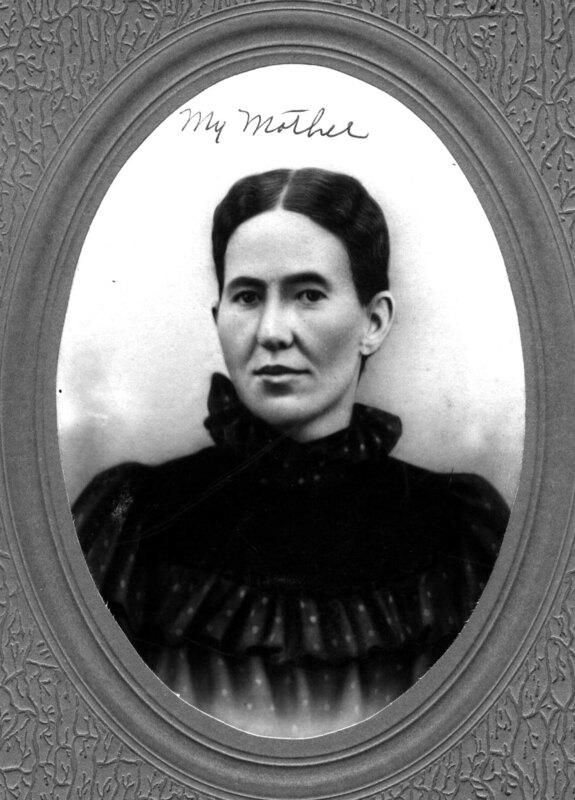 Here's a photograph of Almira Dora nee Young Breitkreutz. A brief caption written by her daughter, Laura Adele nee Breitkreutz Cook, reads "My Mother." Last updated on 6 Jun 1999.